Those waiting to play the 2nd add-on for fallout will have to wait a little longer. 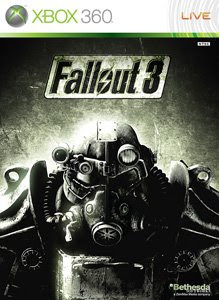 Reports from yesterday stated that many players were experiencing graphical errors and save files corrupting for the Xbox 360 version of the Pitt. The PC version seems to be for those playing it, so the Pitt was temporarily taken down to be fixed.